Three Peru restaurants appeared on the World’s 50 Best Restaurants 2017 list released on April 5th at a ceremony in Melbourne, Australia. The World’s 50 Best Restaurants list provides an annual snapshot of the world’s best cuisine based on the votes of more than 1,000 international restaurant industry experts. This year, Central (No. 5), Maido (No. 8), and Astrid y Gastón (No. 33), all located in Lima, landed top spots for their haute cuisine. The winners were decided by a panel of 1,400 food writers, critics, chefs, restaurateurs, and well-traveled gourmets from all corners of the earth. To capture the modern global restaurant scene, the Academy of voters divided the world into 26 regions with 40 voters in each region. Each voter could cast up to 10 votes based on their personal restaurant experiences within the past 18 months. 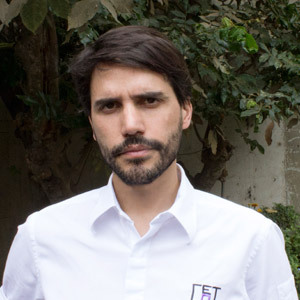 Virgilio Martinez’s restaurant Central also earned the honor of The Best Restaurant in Latin America for the third time in a row. 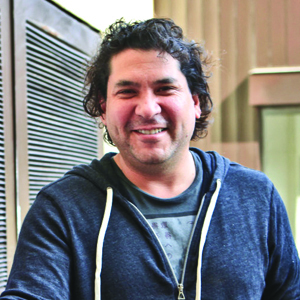 The chef himself won the Chef’s Choice Award for his tireless work in promoting Peruvian cuisine around the world. 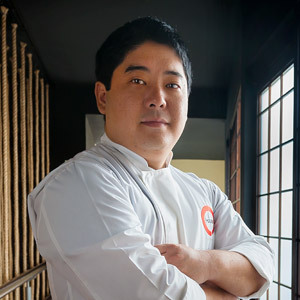 Mitsuharu ‘Micha’ Tsumura’s restaurant Maido rose to No. 8 from the No.13 spot on 2016’s List. His flagship restaurant features Nikkei cuisine, a blend of Peruvian and Japanese dishes in a stylish setting. Gastón Acurio’s restaurant Astrid y Gastón hung onto its place in the World’s 50 Best Restaurants list once again. The restaurant is considered the pioneer for contemporary Peruvian cuisine and Chef Gastón Acurio is touted as the original architect of the Peruvian culinary movement. This is the 15th edition of the World’s 50 Best Restaurants list. Find the full list at http://www.theworlds50best.com.